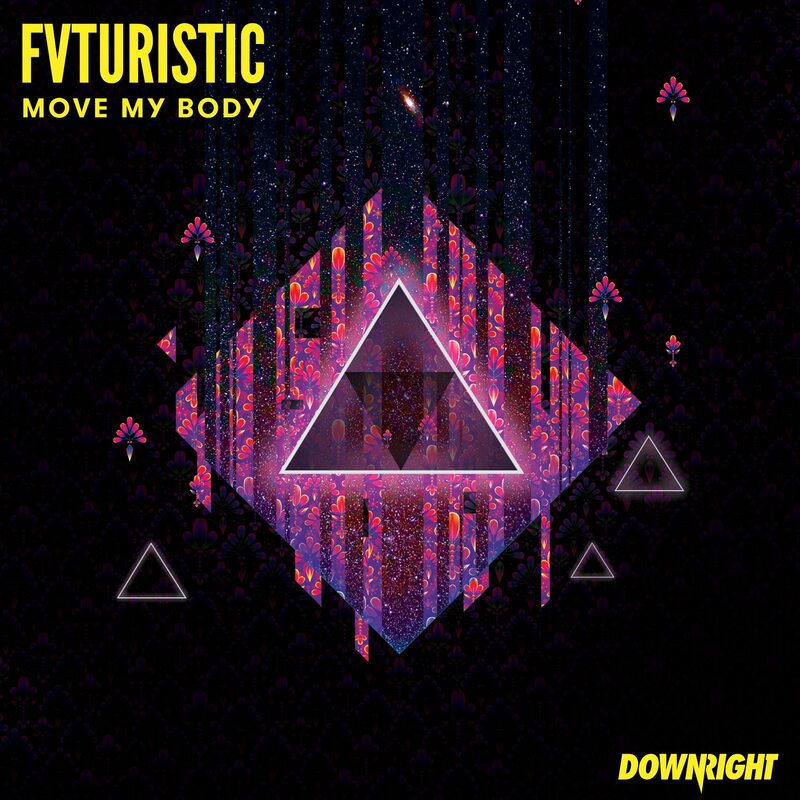 Australia’s rising star producer Fvturistic announces the release of his new track “Move My Body, dropping on heavyweight Australian record label Downright/TMRW Music. Fvturistic breaks all the rules with his latest club beast ‘Move My Body’. Mind melting bass tones & blistering synth modulations pulsate ferociously underneath a slew of high impact drums, jagged percussion and hypnotic vocals to create a sizzling dancefloor sweat-fest. Living up to his name, there’s no looking back for this forward thinking producer! 2017 has been a bigger year for Fvturistic, with the producer having moved himself 3500km across Australia last year and having settled into Sydney’s vibrant house scene. Now firmly established in Sydney, the rest of the year will see a new deeper, more vibe based sound coming from Fvturistic who is looking to push a new deeper bass heavy, future-influenced sound. Early supports from industry big hitters have already rolled in for “Move My Body” including spins from Martin Garrix, Don Diablo, Brohug & more! Move My Body is OUT NOW on Downright/TMRW Music available via Spotify, Beatport and iTunes! The post Mind Melting Bass Tones & Blistering Synth Modulations: The FVTURE Sound of 2018!? 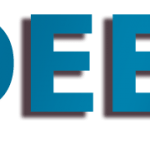 appeared first on Hammarica. 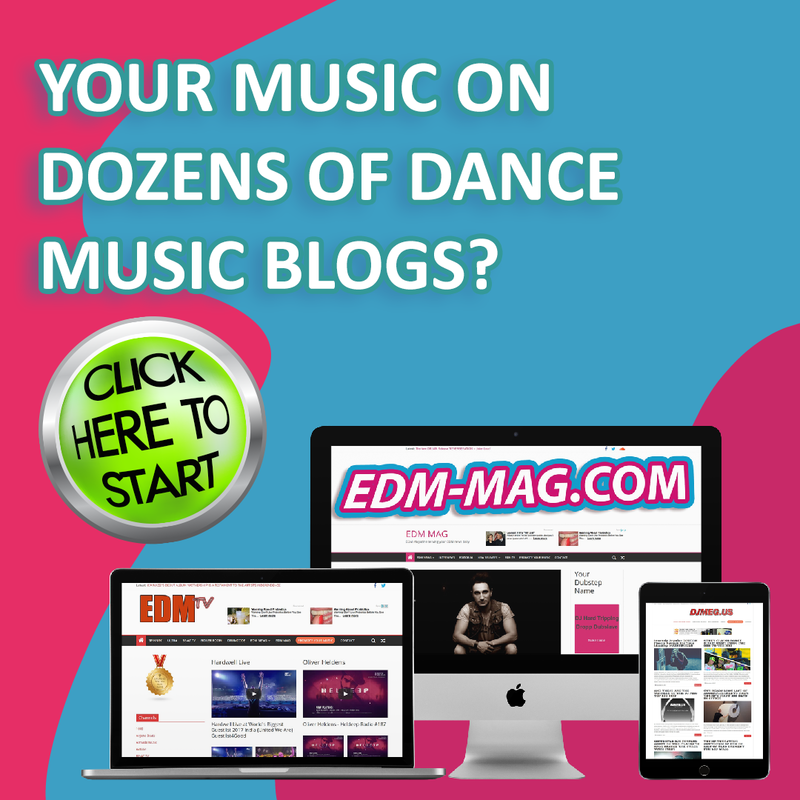 657 Deejays keeps you up to date with EDM News and developments from the global scene.